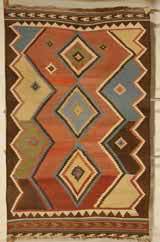 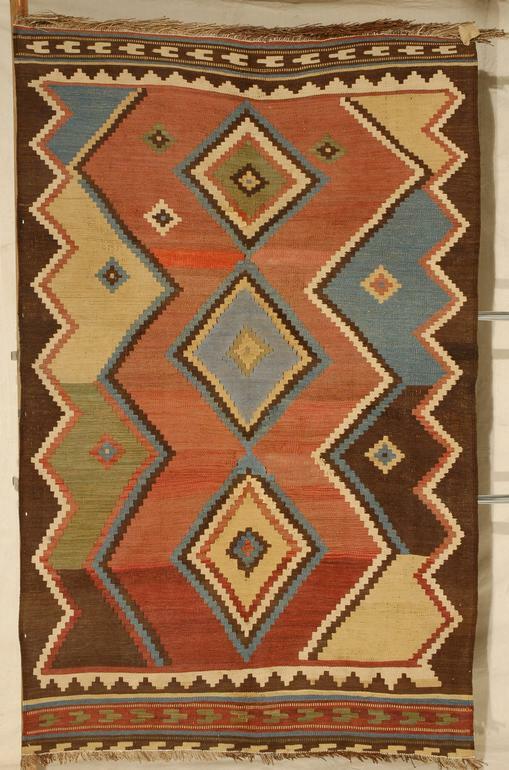 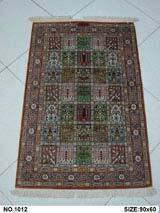 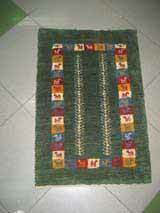 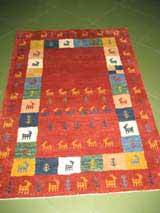 All the items represented in this website are hand woven with natural colors. 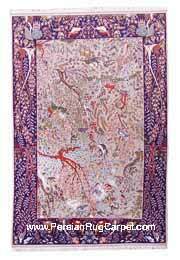 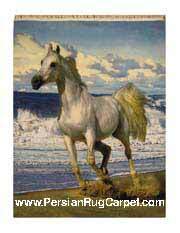 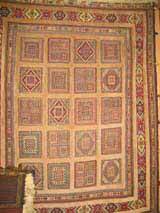 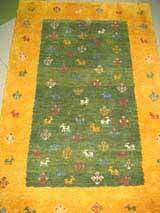 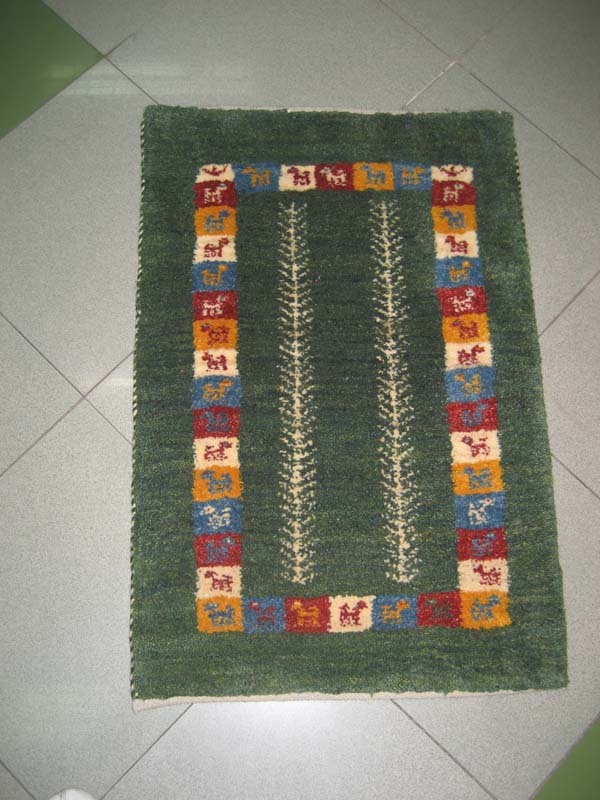 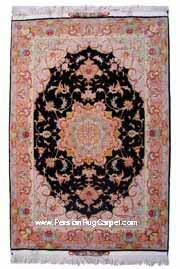 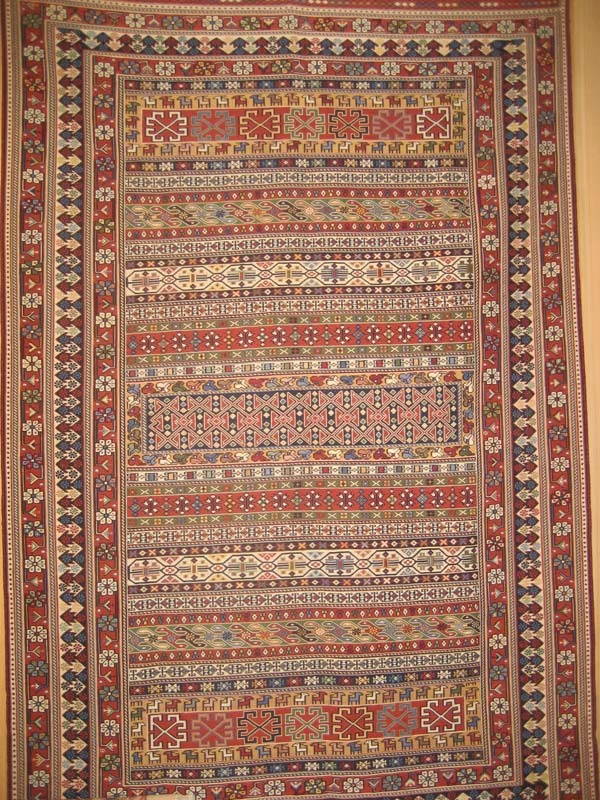 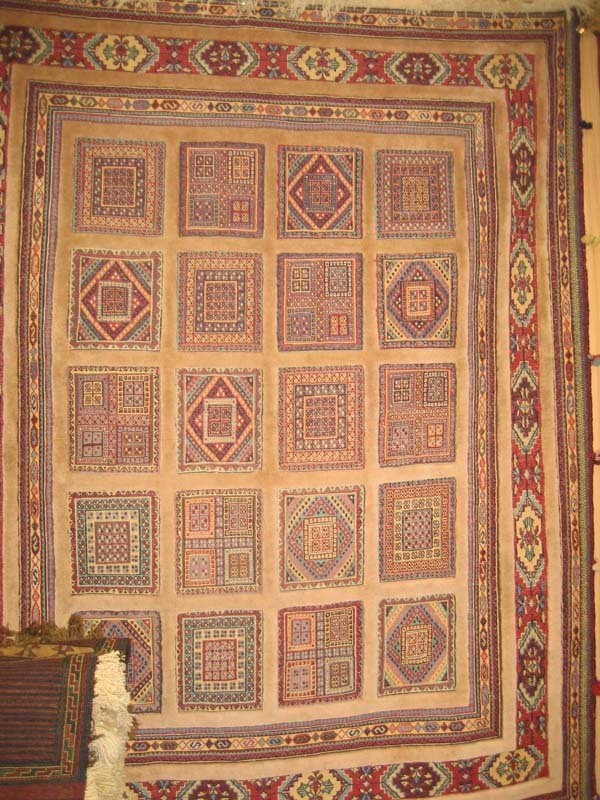 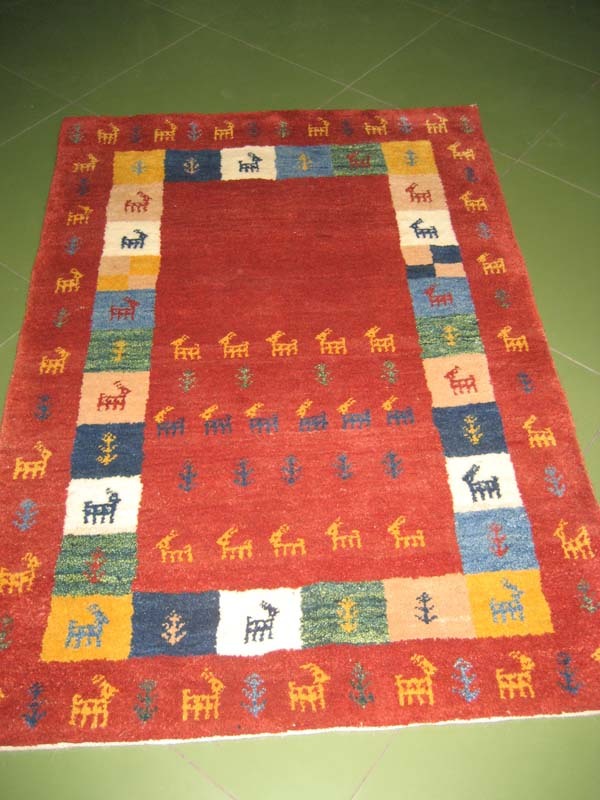 The hand woven carpet is an art, the art and item that many countries in the world claim to be its first producers. 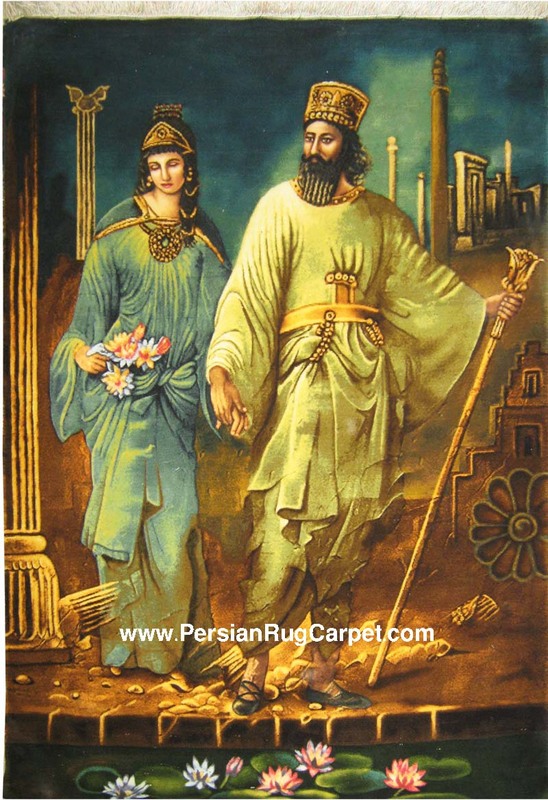 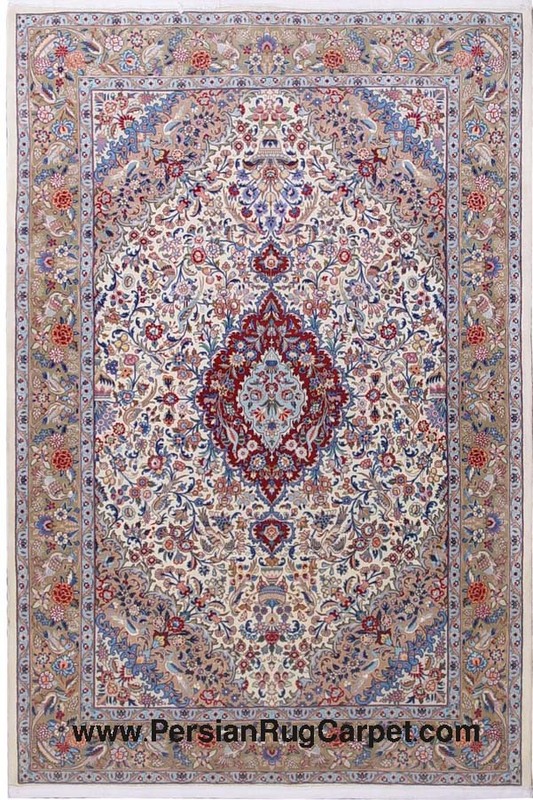 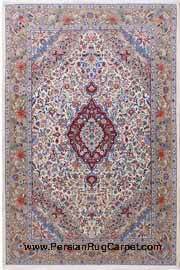 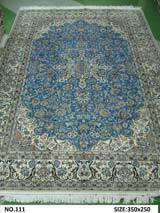 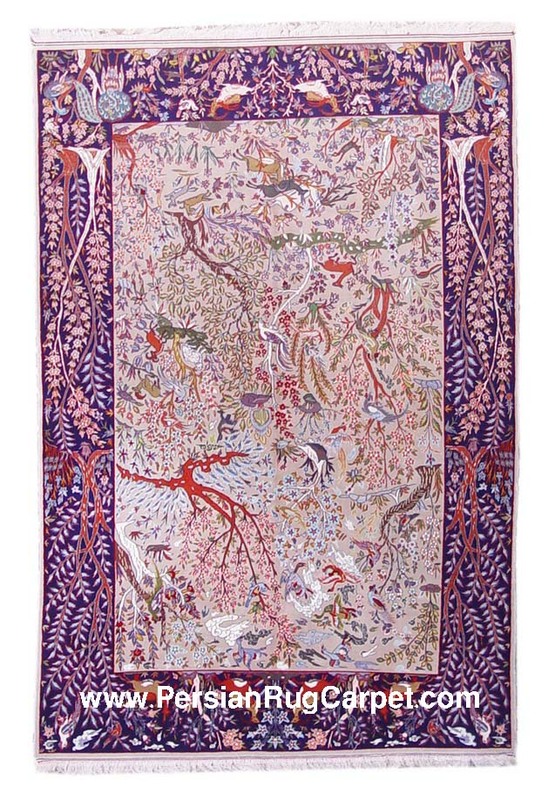 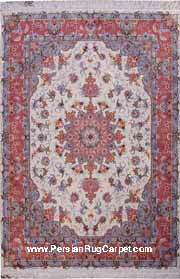 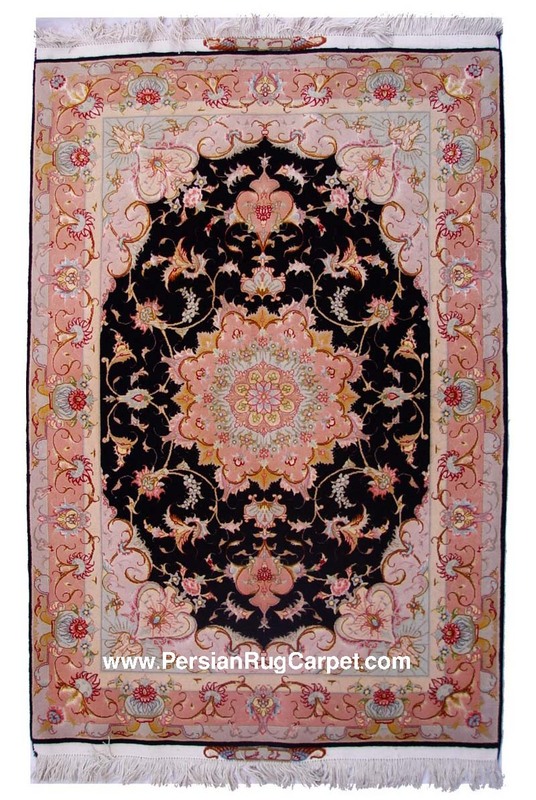 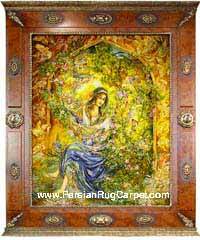 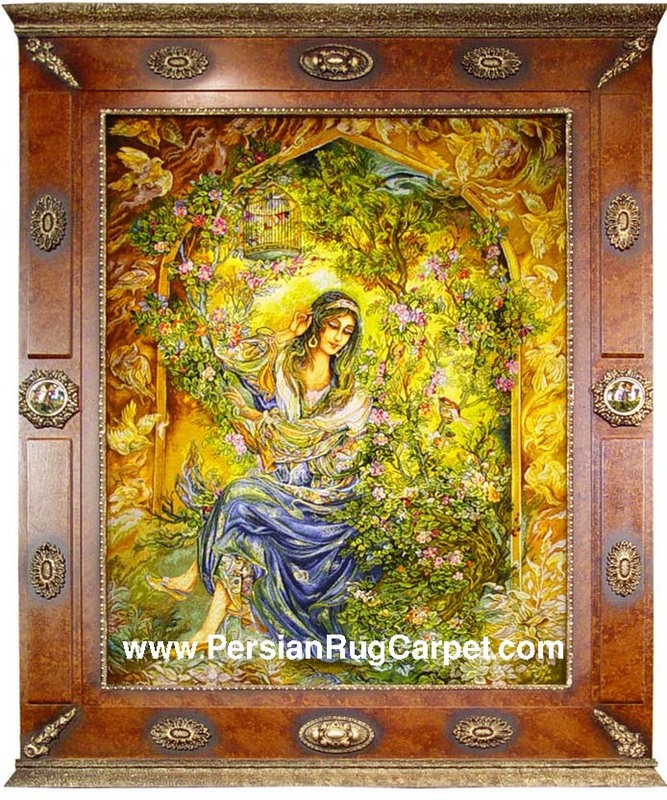 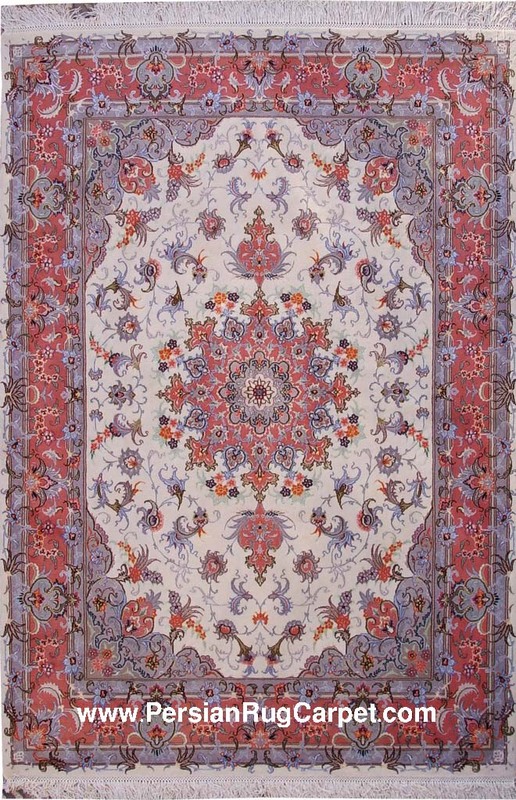 but the historical records and documented evidence of artists represents the fact that Iranians made the carpet a beautiful unique art in the world. 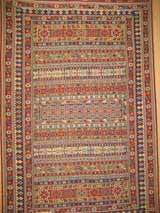 All the items represented in this website are hand woven with natural colors, and UNICEF Child labor laws has been considered in regard to all the items.